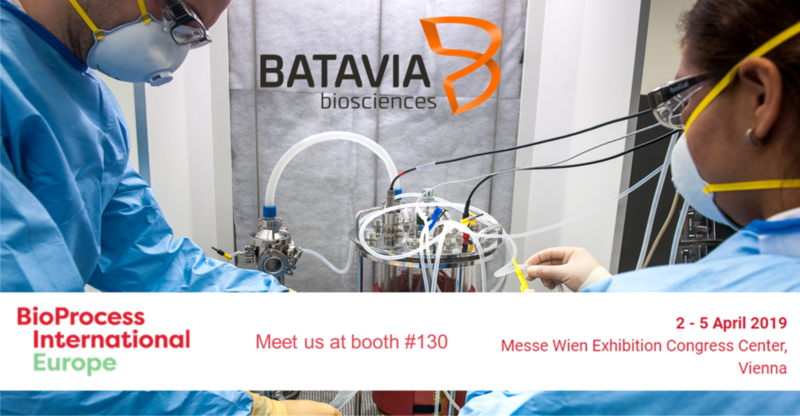 On the 3rd of April, during the BioProcess International European Summit in Vienna, Austria, our program manager & scientific liaison, Dr. Sagrario Arias Rivas, will give a presentation on Batavia Biosciences’ plasmid technology for increased product yields in CHO cells. We will also be present with a booth, where our technical sales team looks forward to discuss our process development and manufacturing capabilities for proteins, antibodies, viral vaccines and viral vectors. We hope to see you there!